Soon you'll be confessing your love for one another before all of your treasured friends and family...and we'll craft the beautiful keepsake to help you re-live the celebration for years to come! 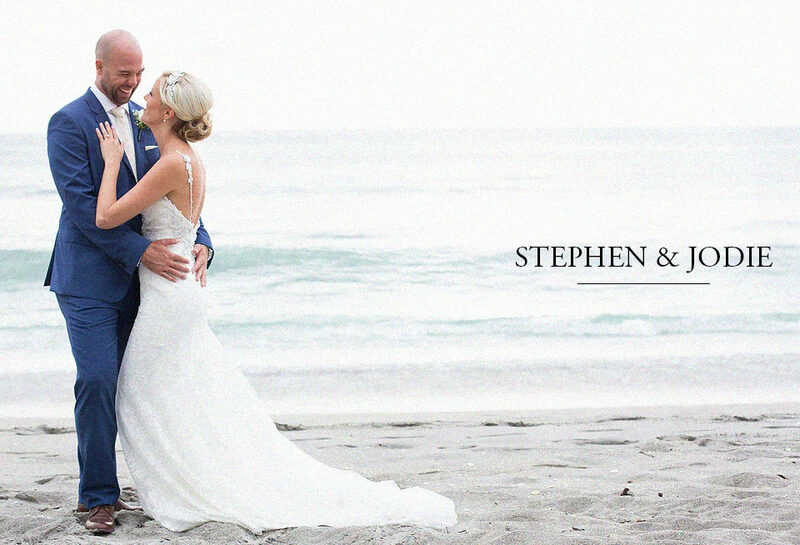 We are a boutique video production company specializing in cinematic style wedding and event videography. In addition to over 8 years of experience, we bring a love of art and music that help to make our product unique. 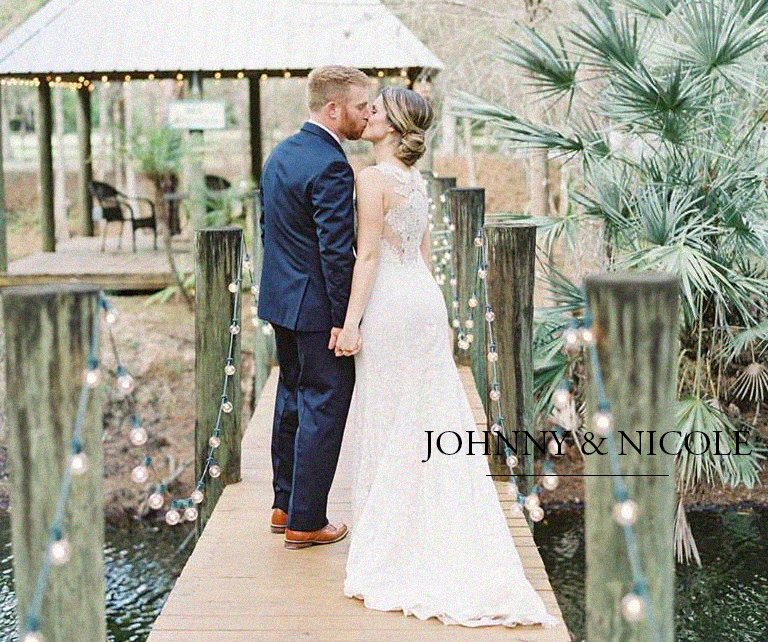 As every client and wedding is unique, it's important to us to create videos that reflect you, your partner, and your story. It's essential to show the joy, emotions, and energy in every video that we film and edit. 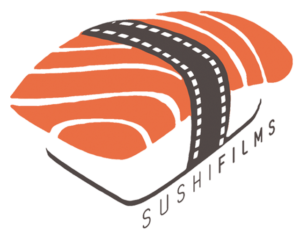 Choosing Sushi Films to capture our wedding day was the BEST decision we made (besides getting married, of course haha). He was very professional and took the time to make sure we got everything we wanted. The video is absolute magic! 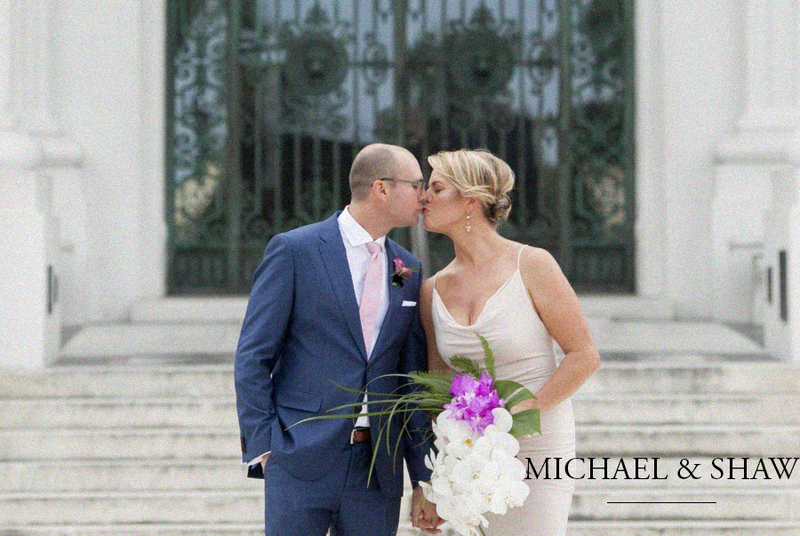 My husband and I have watched our wedding video at least 100 times already and every time there are tears of joy! We are so happy to have something so special to share with our family and friends and we will cherish it FOREVER. Thank you thank you thank you! Click here for pricing and booking inquiries.